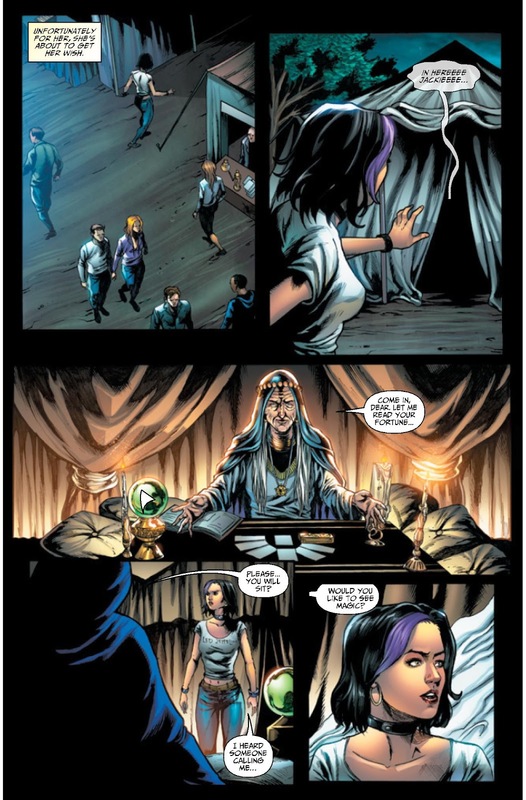 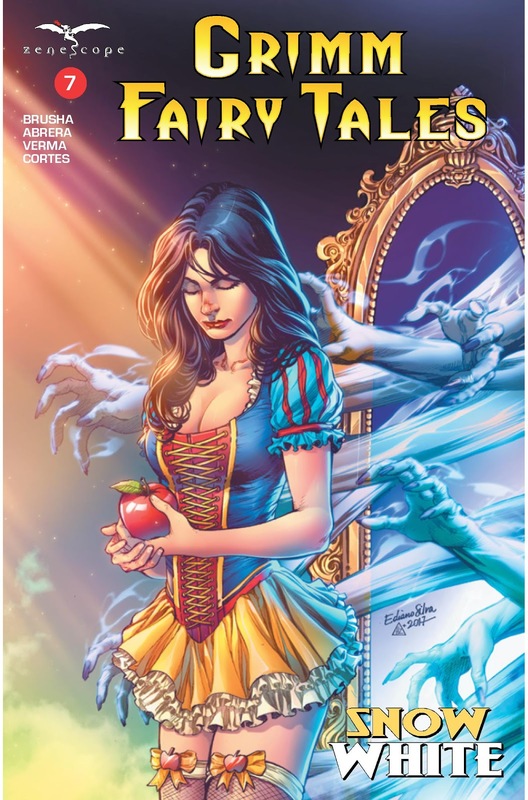 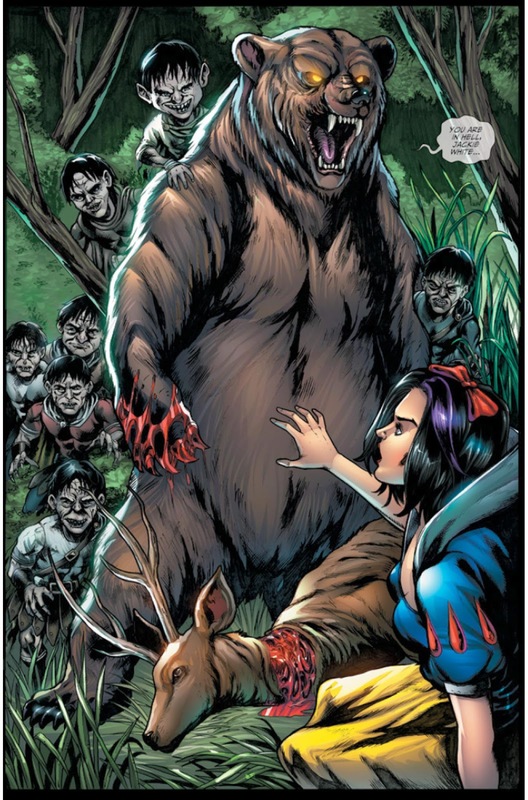 The Fellowship has obtained a first look at GRIMM FAIRY TALES #7 from Zenescope Entertainment. 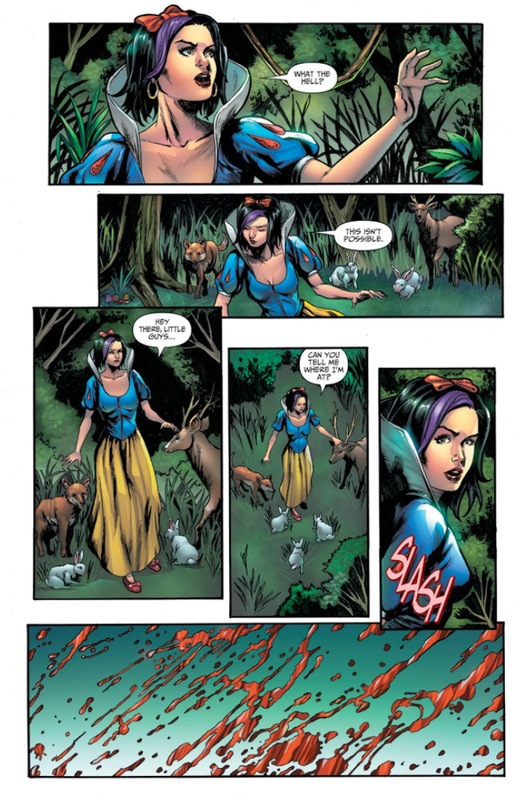 The issue, which hits stores July 19th, is written by Joe Brusha, with art by Julius Abrera & Dheeraj Verma, colors by Jorge Cortes, and letters by Taylor Esposito (of Ghost Glyph Studios). 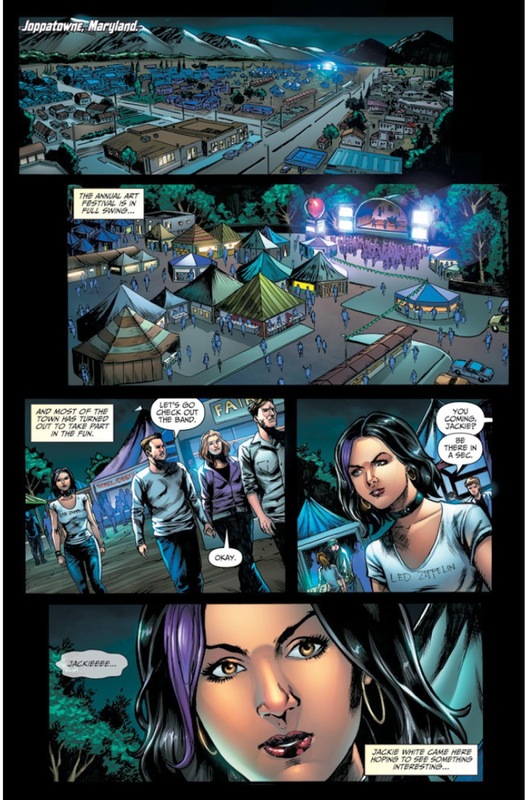 Skye is transported to a gypsy camp in Oregon to help 7 gypsies who could be in grave danger but she senses a potential trap in the making and must decide who she can really trust before it's too late!